The story of the Reliv Kalogris Foundation is one which reflects great compassion in every one of the people involved in its development. The foundation is named in honor of the late Dr. Theodore Kalogris the developer of the first Reliv product. Dr. Ted’s motivating factor was the saying from his father “Be ashamed to die until you have scored a victory for mankind”. The story of the Foundation is one such victory! 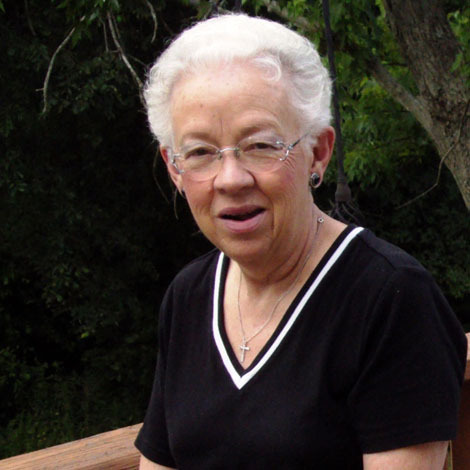 In 1992, Jane Brawley, a distributor from Ohio, began sending Reliv Now® to a small community outside of Limbé, Haiti, to a missionary who suffered from various autoimmune issues. As that person’s health improved, she began sharing the product with people in the neighborhood who suffered from TB, malaria, and other chronic ailments. 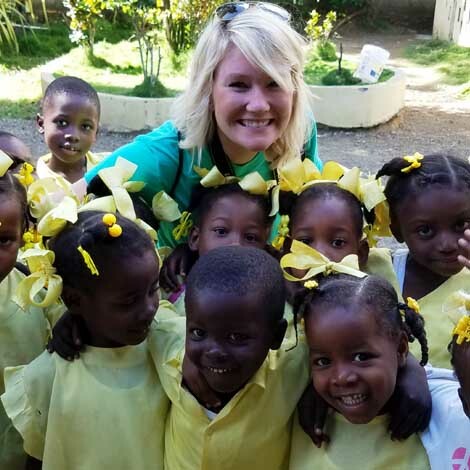 Jane began raising funds to buy and to ship product in ever increasing amounts, which she continued to do until 2003 when Reliv began to expand the program in Haiti and provided not only product but shipping as well. Australians Ian and Margaret Richardson started feeding poor and malnourished children in southeastern Asia in 1993. Reliv Australia heard about the work they were doing and invited them to share their story with Reliv distributors at an annual conference. Between the product they purchased and the product the company provided, they were able to expand their nutrition work into Myanmar, East Timor and Thailand. 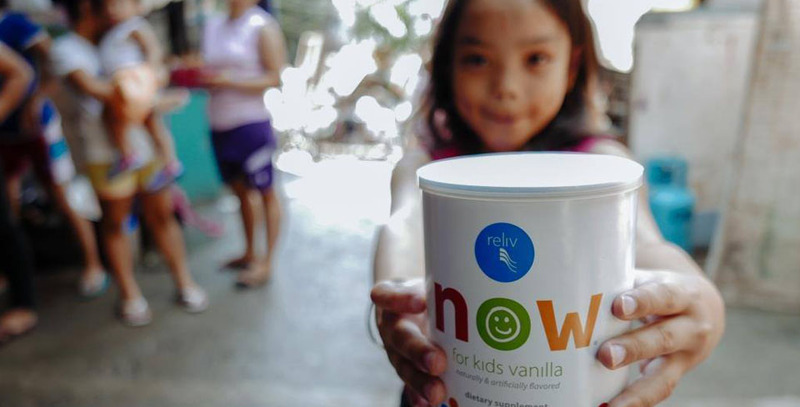 In 1998 Reliv opened offices in Manila and began providing product to nourish thousands of children on the garbage dump in Smokey Mountain and Cavite. This work expanded to Malaysia, Cambodia, and Sri Lanka under Area Coordinators that had previously been appointed by Richardson’s organization, the Sarah John Foundation. Reggie Ament had been coordinating these international shipments as well as those to support needs in the U.S. and Canada. In 2006, Reliv realized what potential there was to build this compassionate work into a viable charity that could support the corporate desire to Nourish Our World. Reggie was appointed as the first full-time director of the Foundation, working directly with Scott Montgomery, chair of the Board of Directors. Under Reggie’s leadership, the Foundation grew to a million dollar a year budget. With the help of the area coordinators and hundreds of volunteers, thousands of children were being nourished every day in as many as 9 countries at one time. In addition, there were 6 building construction projects, and two school rehabs. With Reggie’s retirement the end of 2016, Annie Campbell was appointed the new Director. 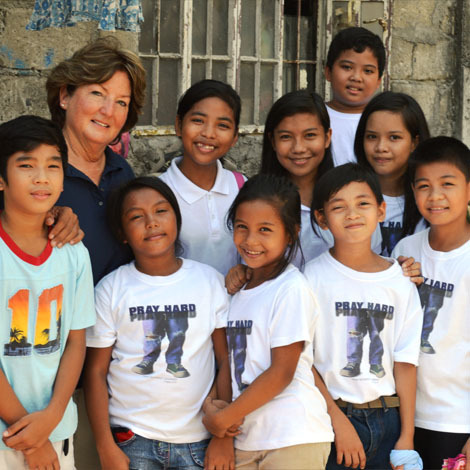 The Foundation continues to provide Reliv Now® for Kids to thousands of children in 11 countries, including the U.S. and Canada.